Superkitty. 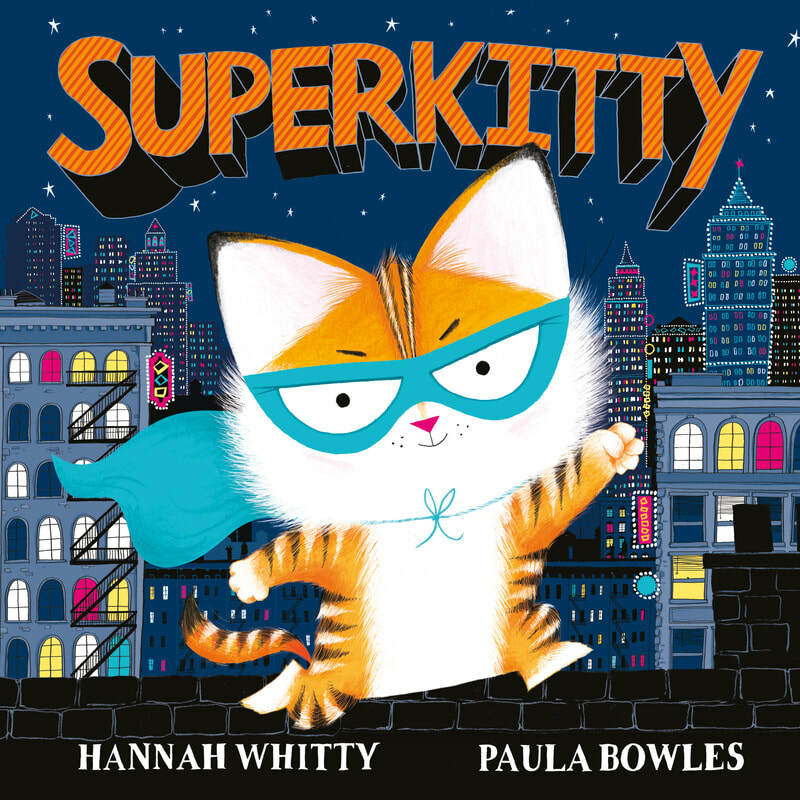 Written by Hannah Whitty Published by Simon & Schuster, Feb 2019. 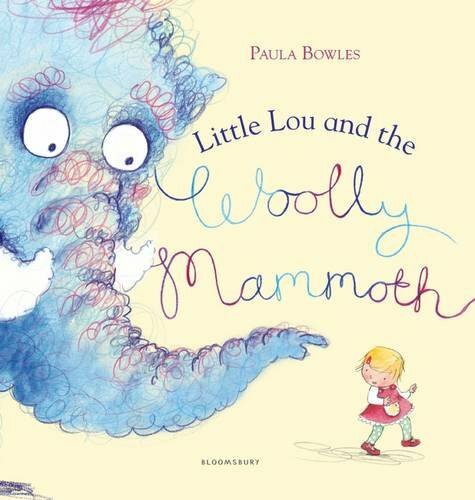 Little Lou and the Woolly Mammoth, written and illustrated by me. Published with Bloomsbury, May 2014. 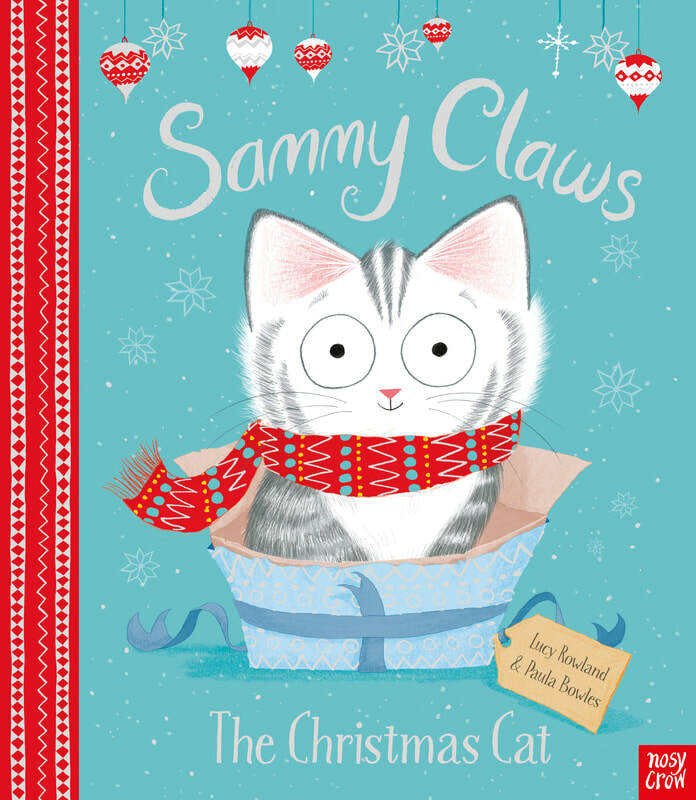 'Sammy Claws The Christmas Cat', Written by Lucy Rowland, Illustrated by me. 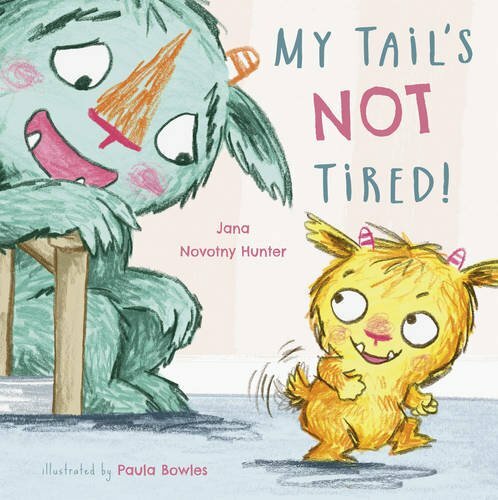 Published by Nosy Crow, 4th Oct 2018. 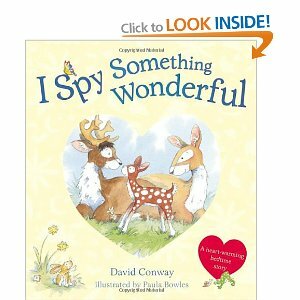 I Spy Something Wonderful, written by David Conway, illustrated by me. Published by Random House, 2011. 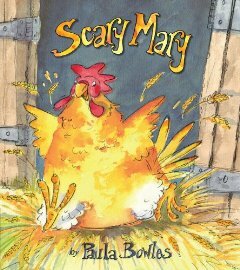 Scary Mary, written and illustrated by me. 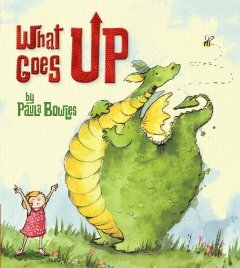 Published in the USA by Tiger Tales, 2012. 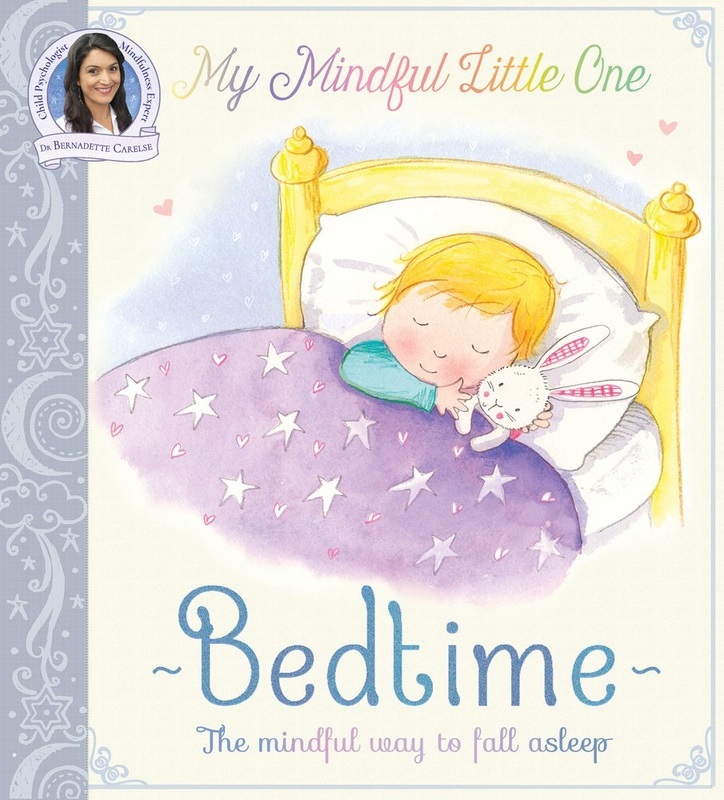 My Mindful Little One Written by Bernadette Carelse, illustrated by me. 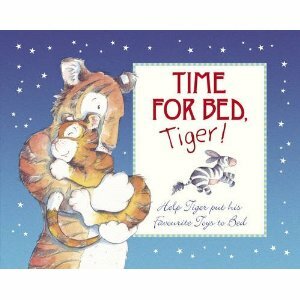 Time for Bed, Tiger. Published by Templar, 2009.